Luton Foodbank and its supporters will be using this Ramadan to raise awareness of food poverty in our town. 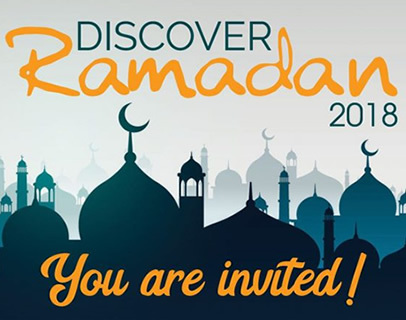 From Friday 18 May, we will mark the Muslim holy month with a series of events in Luton. The theme is charity and being a good neighbour, key values which bind us all. 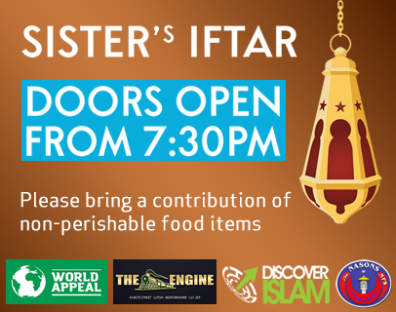 The events include a series of iftars (events marking the end of the daily fast at sunset) aimed at bringing together communities to share meals. 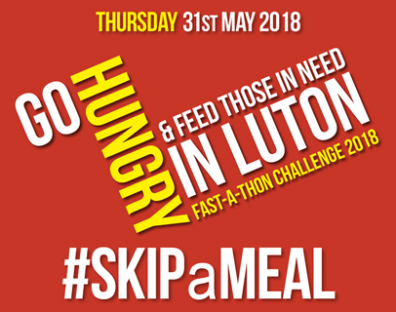 We have introduced the #skipameal hashtag to encourage people to skip lunch or afternoon tea, and come to one of our events with a donation of non-perishable food. For more information about these events, please click the tabs below. Places are very limited, so register quickly. FAST-A-THON- is a simple way to help us raise funds and awareness. Just skip one meal, then donate the money saved. For a greater challenge, you can download a sponsorship form, and get friends and family to donate when you fast. #skipameal. 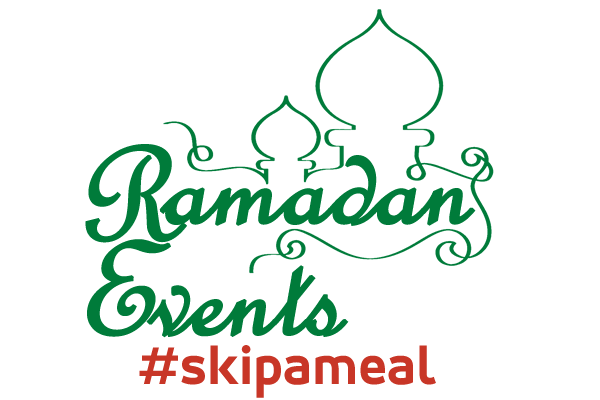 We urgently need volunteers in the busy Ramadan period. For all events, we encourage attendees to bring a donation of non-perishable items for this charity. 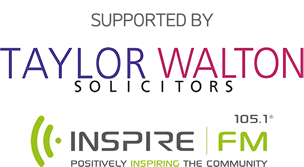 Your contribution will provide much needed support to individuals and families impacted by food poverty.